The official Mission Statement of Faith House Ministries of Africa reads as follows: "Faith House Ministries of Africa is a Christian organization offering charitable support and educational opportunity to at-risk African young women in order that they will gain the resources necessary to become self-sufficient contributors to the welfare of their families, their communities, their country, and their world." The specific ways that Faith House lives out that mission are the ways that the house becomes home. 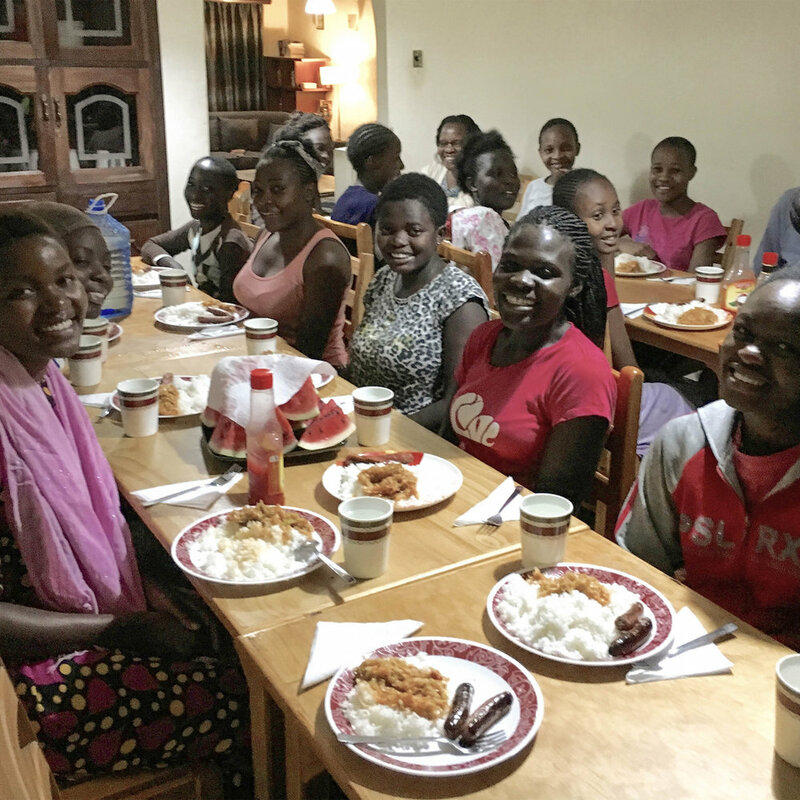 Faith House is a place where our girls can be safe . . .